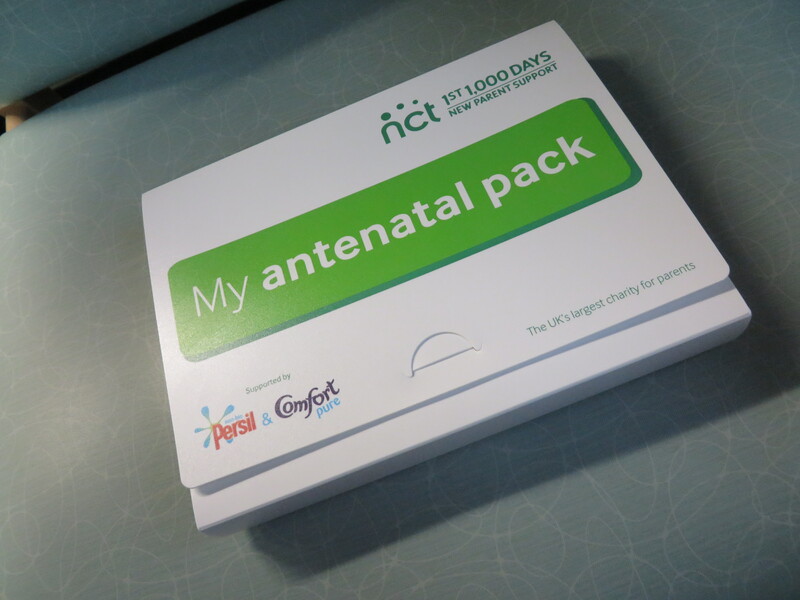 Today was our first NCT antenatal class, which I missed because I was stuck in hospital. I was desperately disappointed as for many many infertile years I’d heard tales of the class and how important it is for learning about birth and caring for a baby and perhaps most important making new local friends who are due with their babies around the same time. The husband bravely went along without me He said it was weird being amongst healthy pregnant women!